Brunswick remains the top financial PR firm for FTSE 100 clients, according to the Morningstar Professional Services Rankings Guide for the fourth quarter of 2012. Brunswick’s client list rose to almost a quarter of the FTSE 100 (24 clients) with a single net addition during the period, while RLM Finsbury (21) remained in second and Tulchan Communications in third (13). During the period Tulchan won FTSE 100 packaging firm Rexam duties from FTI Consulting. Meanwhile, M:Communications moved up three places to equal eighth in terms of client numbers, having added Melrose which moved into the FTSE 100 in the recent FTSE re-shuffle. Elsewhere, FTI Consulting maintained its lead in total listed client numbers a net gain of seven LSE companies to 165, although RLM Finsbury and Brunswick remain ahead in terms of the market valuation of their clients. 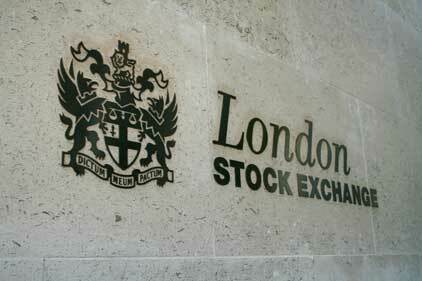 FTI Consulting also remained top of the FTSE 250 list, with a net gain of three including, Heritage Oil. College Hill, which recently acquired Merlin, moved up four places after a quartet of client gains. Newgate Threadneedle remains on top of the AIM list, though FTI Consulting met a net gain of seven clients during the period.